About Business Appliance Repair Mount Vernon NY is the home appliance service provider that clients love because of the manner that we deliver our services, which include freezer repair and dryer repair. 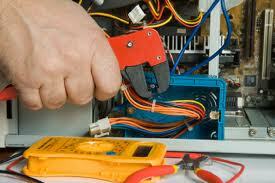 There is nothing we cannot do when it comes to providing solutions to faulty appliances. We make use of modern tools in performing our job.